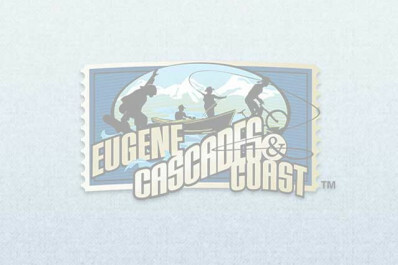 Staffed by the Eugene, Cascades & Coast Adventure Center, "MIKE the Bike" distributes visitor information including Visitor Guides, Dining Guides and Visitor Maps. Environmentally-friendly, it rolls out to special events across Lane County or cruises Eugene-area parks. MIKE the Bike is a Haul-a-Day model designed by Bike Friday.